Borla exhaust systems were originally made for Rolls-Royce and Ferraris but today you can buy one for your car or truck. 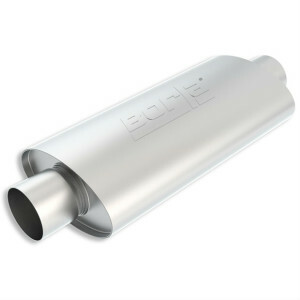 Similar to Magnaflow mufflers, Borla uses a straight-through design and acoustical packing to get that iconic aftermarket sound. 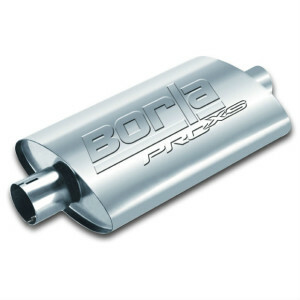 In contrast to Flowmaster chambered mufflers, Borla does not use baffles that restrict the flow of exhaust gases. 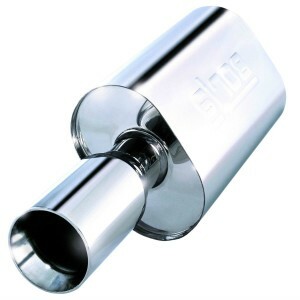 One benefit of this design is that every universal muffler they sell is reversible and can be installed in any direction. When comparing Borla to other performance brands, you may notice that their prices are usually much higher than Magnaflow or Flowmaster. 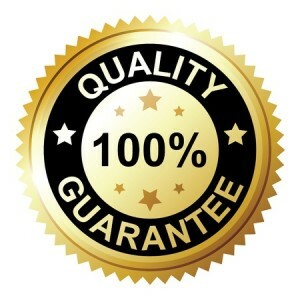 That’s because of their rigorous quality standards. Every cat back exhaust system is built with austenitic stainless steel and mandrel-bent tubing. Aircraft grade stainless steel is more resistant to corrosion than 409 stainless steel or aluminized steel. Meaning, your exhaust will give you the performance you need for years to come. 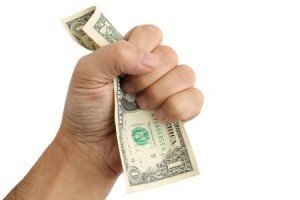 In fact, Borla offers a unique guarantee. Every exhaust system comes with a Million Mile warranty against defects in materials and workmanship. Since every Borla exhaust system is built with austenitic stainless steel, they can back it up with a rock-solid guarantee. When you buy a Borla exhaust you’ll be covered for up to one million miles against defects in materials and workmanship.